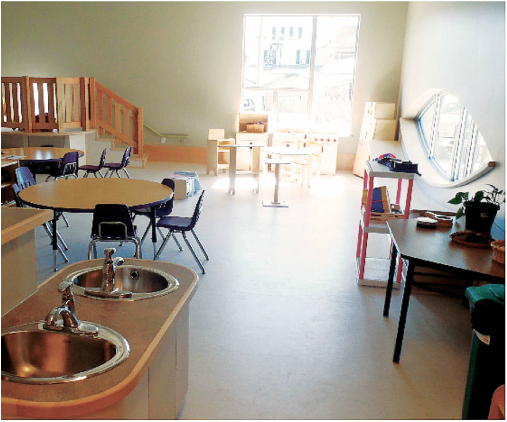 The Eagle Wing Early Education Centre was completed in 2011 and provides 44 child care spaces for the Point Douglas area in Winnipeg. The centre was designed and developed as a catalyst to support community economic development. Through grassroots activism, fundraising, and advocacy, the volunteers of SISTARS (Sisters Initiating Steps Towards a Renewed Society) worked closely with BridgmanCollaborative, Manitoba Child Care Program, and licensing officials to meet the needs of the neighbourhood and contribute to area revitalization. 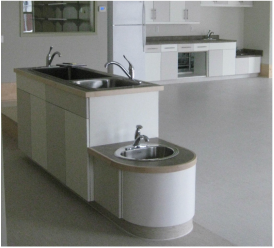 The design process involved a hands-on collaboration where every person was listened to and heard. 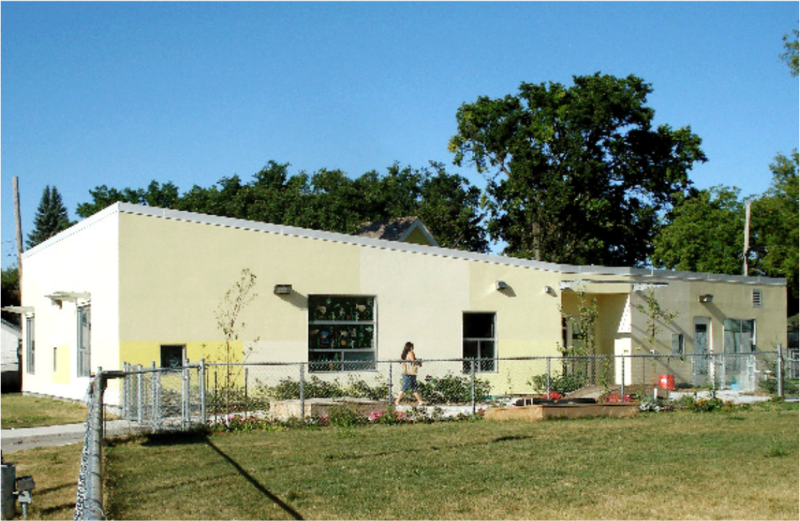 The design includes a community room suitable for neighbourhood drop-in, parent meetings, and extra play area for children. The centre is connected to the historic Barber House. The development story is one of hope, history, memory and a vision for the future. Read more about the phoenix rises (includes images of the Centre under construction).